We are pleased to announce we have recently launched a series of five, 2-day BIM training courses that we have developed in conjunction with The BIM Academy and Northumbria University. The course is designed for ceda Members wishing to increase their knowledge of BIM processes and BIM software skills and those involved in design and collaborating on BIM-enabled projects. 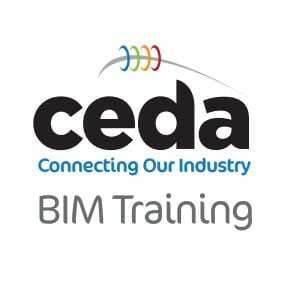 Key aspects of the course will be tailored specifically to the Foodservice Industry, for example, when looking at topics such as BIM object libraries and families, we will look at examples relevant to ceda Members. The course involves lots of hands-on, practical use of the software and laptops will be provided. The cost of the 2-day course is £195 plus VAT per delegate for ceda Members. To book, please email Fiona Mason – fiona@ceda.co.uk – detailing your preferred location and names and email address of the delegate. Numbers are limited to a maximum of 10 delegates per course and will be allocated on a first come, first served basis. If there is the requirement to run further courses, we will of course do so. If you have any questions, please do not hesitate to contact Adam – adam@ceda.co.uk.